Is it time for a little spark of change in your life? Whether it’s a change in career, a new hairstyle, picking up a new hobby, or adding a new pet to the family, the introduction of something new can recharge your battery! As far as design goes, change can be intimidating, especially when it comes to the cost of the latest trends. Fear not! There are ways to redesign and revitalize your space without breaking the bank! 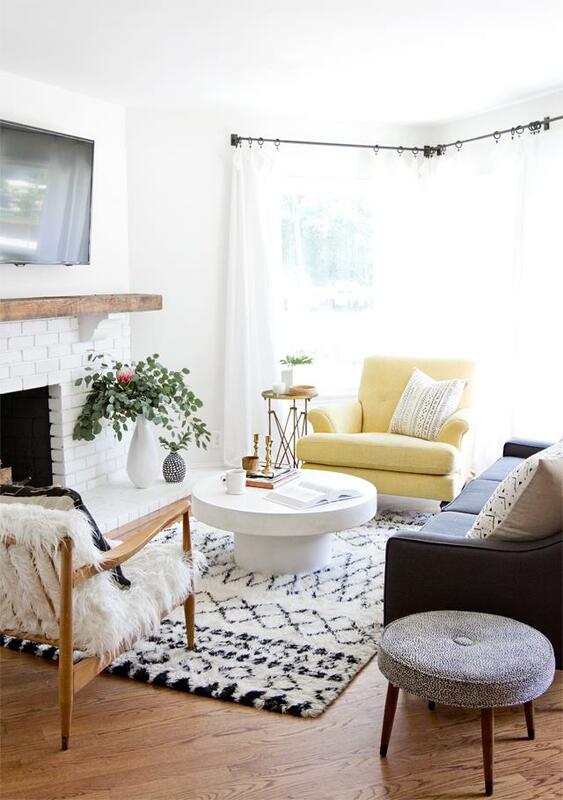 I have put together five tips to revitalize your living room. Poke inside your nearest thrift store and keep an eye out for old chests and luggage. Or make a day of it and travel to small towns scouting out treasures in second hand and antique stores. Flea markets are also a great resource. Not only do these pieces have history, but they are normally sold at a fraction of the cost compared to a new coffee table. You can keep the rugged, distressed vibe of your chest or hit it with a brightly coloured spray paint for a more modern take. Artwork can make or break a space. Choosing the perfect piece can often be costly, especially when it comes to large scale artwork. Try utilizing some of your leftover wallpaper from previous projects or purchase a small amount of your favourite pattern. You can place it inside a sleek black frame or go with pewter or gold to glam things up. You will instantly have a new focal point for your space! The best part is that you can simply switch out the wallpaper when it is time for the next transformation. One of the largest purchases in a living room is the sofa. Is your couch showing its age? Are you ready for a fresh start however can’t afford to replace it? 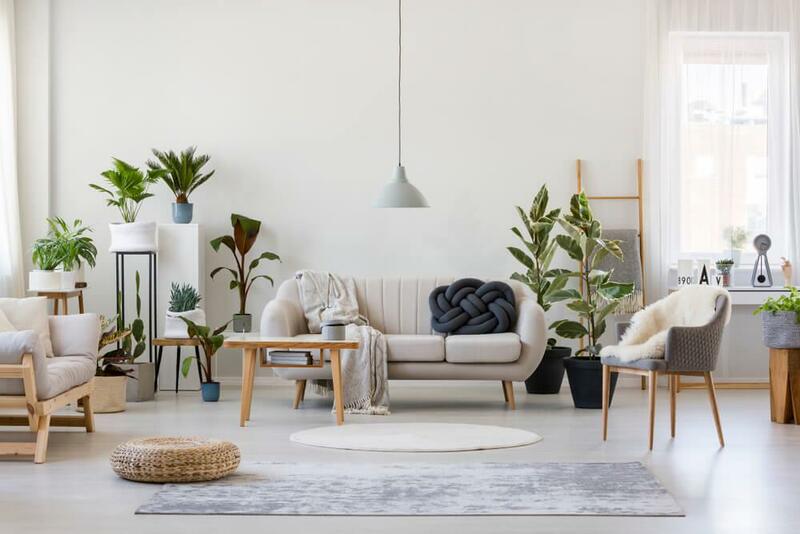 Fortunately, there is a quick, easy, and affordable way to bring new life to your sofa without kicking it to the curb. Replacing throw pillows will instantly update it, as well as the entire living space! For sofas that have detachable back cushions, you can replace those as well with larger throw pillows for an even stronger effect! I always use feather or down inserts for a more luxurious look. 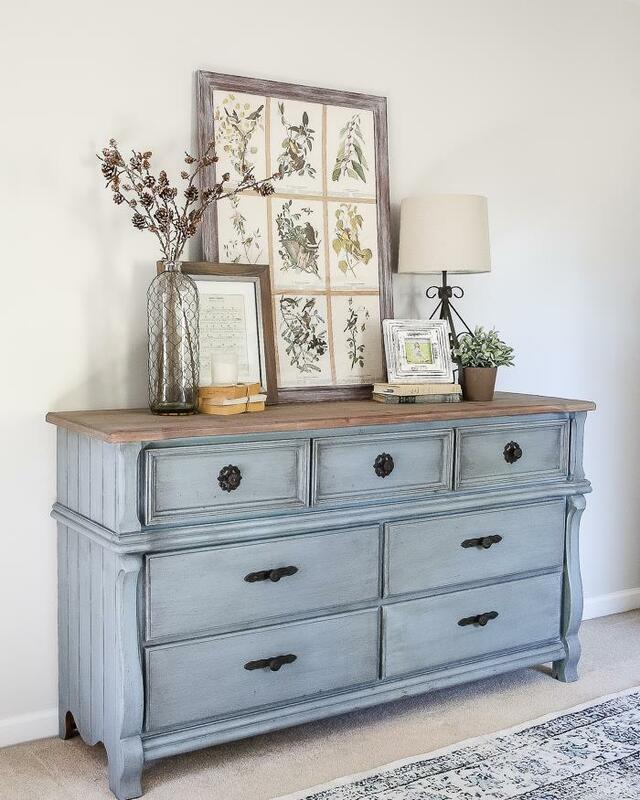 Do you have a hand-me-down or outdated dresser? If you need new living room furniture to add storage or character to your room, grab a paintbrush! 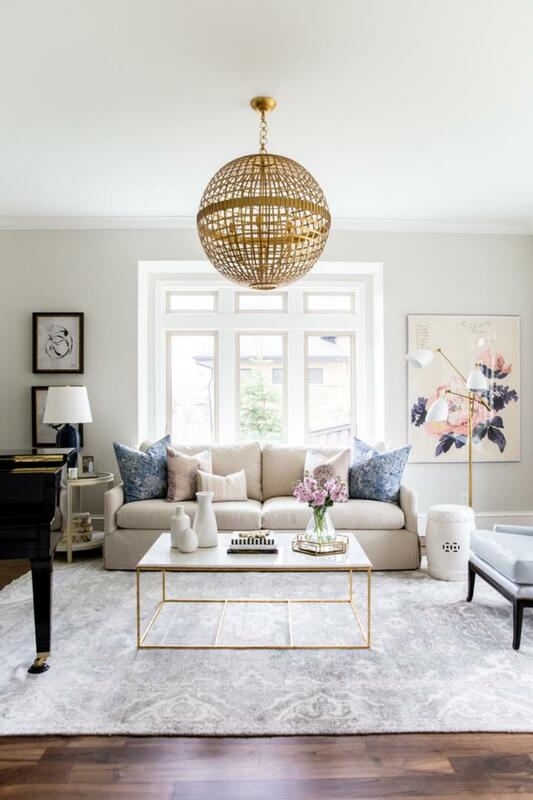 A coat of paint and some new hardware will save you hundreds of dollars when it comes to incorporating a new piece of furniture to your living room décor. Play around with different colours and finishes to create a look that is unique to you, and think of the hardware as jewelry. One of the most cost-efficient ways to redesign your living room is to shake it up a bit by relocating the existing items within the space. Consider completely emptying out your living room. Then begin placing your furniture, lighting and accessories in different locations in the room. Start with your bulkiest items and work your way down to the smallest accessories. Place your sofa first in a new orientation. Try an opposing wall or placing it at an angle. Think repurposing too! As you bring in each item, look at it with new eyes and play around with its placement. 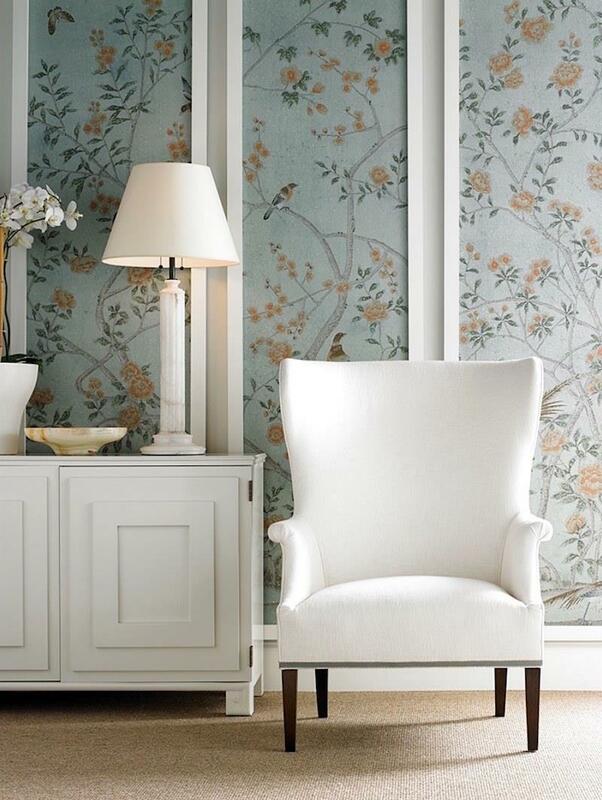 The goal is to have a completely transformed space by bringing new interest to older pieces. 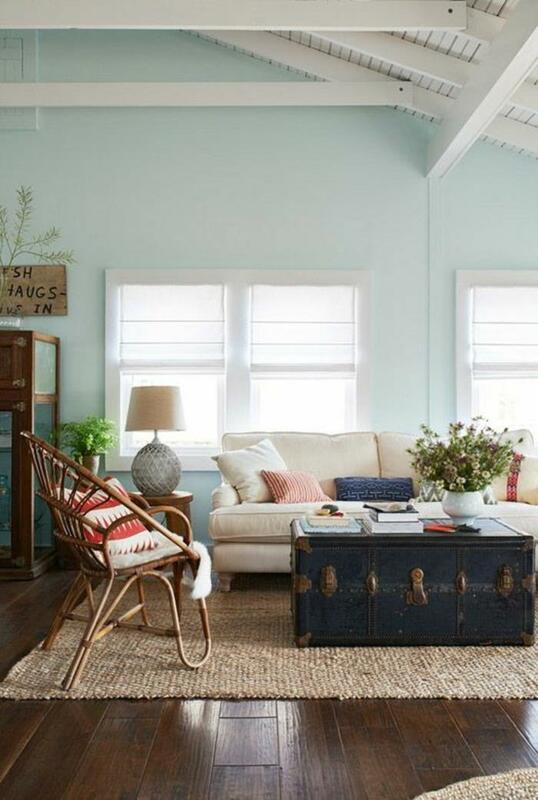 If you have a free weekend or you love the challenge of a new DIY project, these ideas can give your living room new life without breaking the bank. We have pinned more great ideas on Pinterest. I hope you are inspired to wake up your living room with a new vibe! Jo-Ann Capelaci is president and principal interior designer of Colours & Concepts Inc. The award-winning company specializes in model homes and colour and upgrade selections for builders. They have been helping new home buyers choose finishes for their homes for over 20 years. Jo-Ann is dedicated to helping new home buyers create a model home feeling in their new home. Look for future articles on other topics to assist in decorating and designing your new home.